This easy-to-use family devotional empowers parents to pass on the most valuable treasure the world has ever known in just ten minutes a day, five days a week. 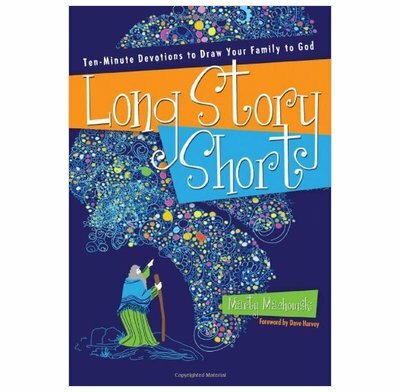 Long Story Short is the best material for family devotions I've ever seen. If you're looking for something careful, creative, and Christ-centered without being corny, confusing, or condescending, look no further. Pastors would be wise to buy this book by the boxful and get a copy into the hands of each family in their church.